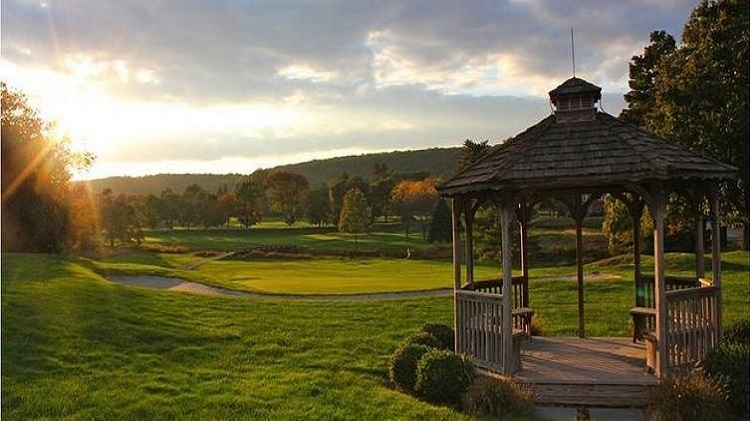 The Picatinny Golf Club is an 18-hole championship style golf course located on Picatinny Arsenal. You will find information below on daily fees and tee time procedures. For more detailed information on memberships, golf outings, daily fee play, tournaments and events, please visit our website at PicatinnyGolf.com. Tee Times can be made by calling +1(973)724-4653, walk-in or online. *First time users will need a username and password to make a tee time online, please contact the pro shop to receive your login information. Tuesday thru Friday after 7 am. Also weekends and holidays after 12 p.m.
Reserve tee times 10 days in advance. Reserve tee times 7 days in advance. Reserve tee times 2 days in advance. Reserve tee times 5 days in advance. Saturdays, Sundays and Holidays - 7 a.m. - 12 p.m.
One guest per each active duty or annual fee member is permitted during prime time play. *Golf management will determine any deviation of the hours of operation based on weather, scheduled events, and the conditions of the course that is in the best interest of the program.